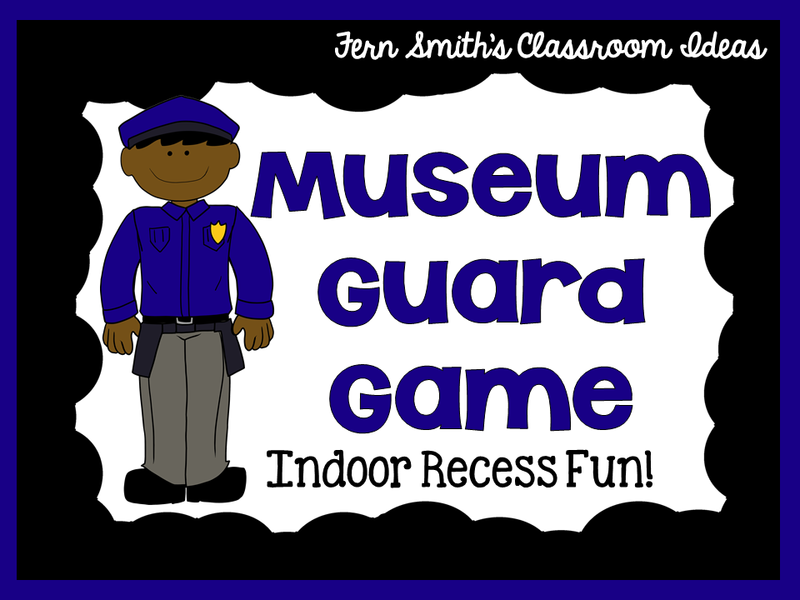 Indoor Recess ~ Museum Guard Directions - Fern Smith's Classroom Ideas! 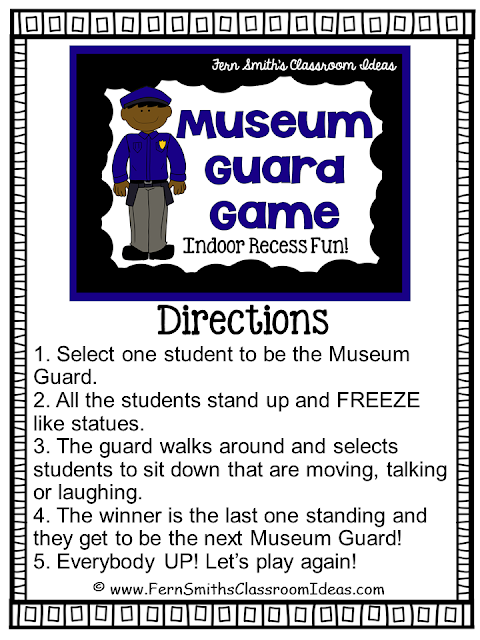 Here is a FREE how-to printable with directions for Museum Guard, one of my favorite indoor recess games. You can print these and place them in a binder in your classroom. They're also terrific for your Sub Plan folder, for some time fillers or brain breaks to help you or your sub during your day! Click here or on the picture below to download the directions. I am loving this indoor recess game series. It's been so helpful! 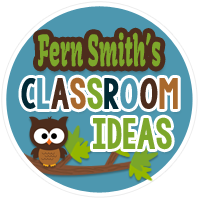 Groundhog Day Resources and Freebies! Need Something Fun for the 100th Day of School? More FREE Disney Paint Sample Flash Cards! Winter Animals Multiplication Color By Code!